Founded in 1991 as the maintenance company branch of OMNI Aviation Group, AEROMEC has evolved over the years responding to the strict demand requirements of the aviation industry, building a solid reputation and offering today customized maintenance, repair and overhaul (MRO) solutions for the Commercial, Business, Helicopter and Defence Aviation Markets, with enhanced focus on Customer Support, Compliance, Safety, Innovation and continuous improvement. AEROMEC is expanding the services / products portfolio through renowned international Partners. To achieve Customer’s Loyalty by providing internationally aircraft support solutions throughout a trustful network of Partners and committed Experts Team. 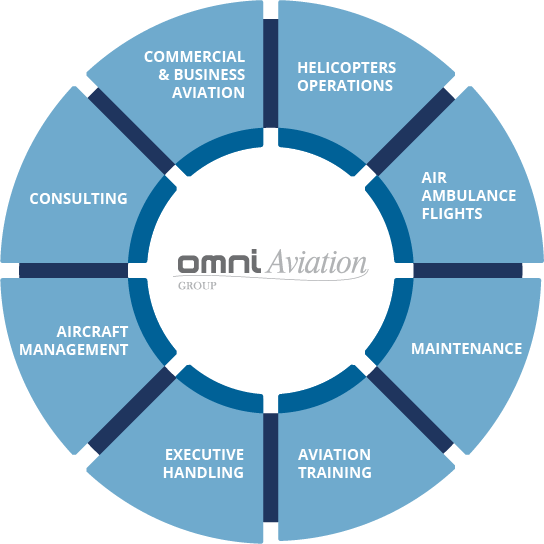 OMNI Aviation Group is one of the largest private Portuguese aviation groups, offering a wide range of services in almost all aviation areas, such as Commercial, Regional and Business Aviation Operations, Helicopters Operations, Pilots and Cabin Crew Training and Aviation Handling. 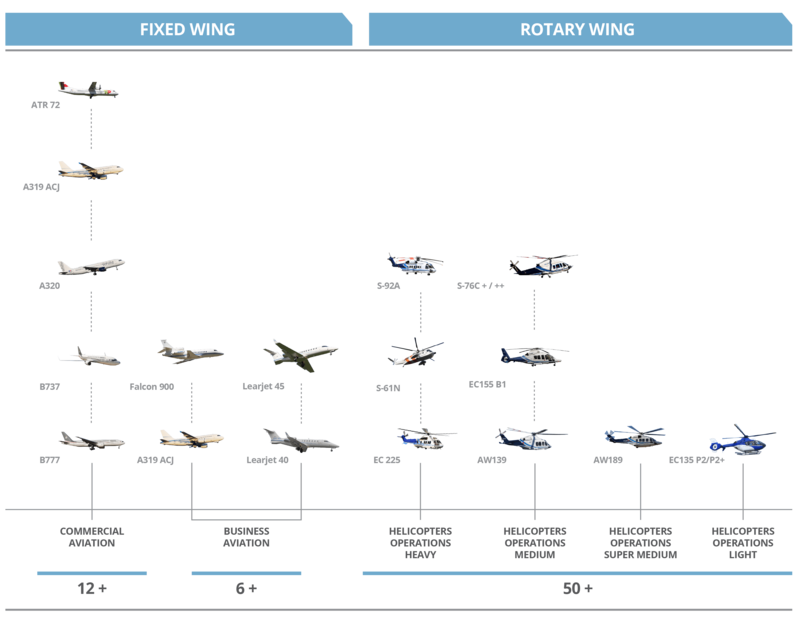 AEROMEC is responsible for the engineering and maintenance support of the OMNI Aviation Group fleet, which operates today more than 65 aircraft, fixed and rotary wing, from different manufacturers.